The 600-point world record was tied during the eliminatory round by Josselin of France, who then finished the competition in 17th place. Gold to Stefan Riser, 24, from Austria. 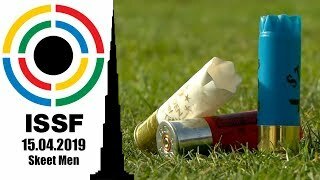 Austria’s Stefan Raser secured the Gold at the 300m Prone Men competition at the 50th ISSF World Championship in all shooting events, becoming the new world champion in this event. 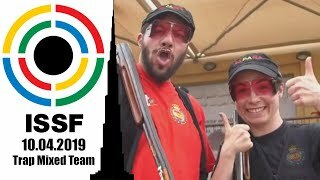 The 24-year old Austrian shooter, who had already finished on a world championship’s podium four years ago by winning a Bronze at the ISSF World Championship in Zagreb, secured today’s brightest medal with a total score of 599 points. 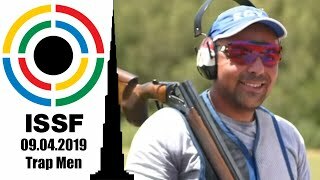 The Austrian shooter cleared his first rounds, but turned out ot be one point shy of equaling the current world record of 600 points on the last comeptition series. The world record had been tied the day before, when Henry Josselin who had scored 600 points during the eliminatory rounds. 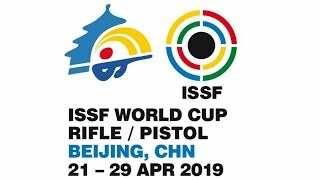 The French shooter could not repeat his outstanding performance during the regular competition, as he scored 596 points sliding down in 17th place. The Silver medal went to one of the most experienced international shooters, Vebjoern Berg, from Hamarn, Norway. 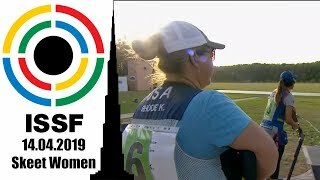 The 30-year old shooter, who had climbed two 300-meter podiums at the last 2006 world championship, finished in second place with a total score of 598 points and 44 inner tenths, leaving the Bronze medalist Marcel Zobrist (SUI) in third place with 598 points and 39 inner tenths. The team competition was won by Great Britain, thanks to Tony Lincoln, Harry Creevy and Simon Aldhouse, who secured the brightest medal with a total score of 1792 points, beating Austria by one point. The Austrian team, leaded by the individuals competition’s winner Stefan Raser, secured the Silver medal with 1791 points, leaving Bronze to France with 1790 points.